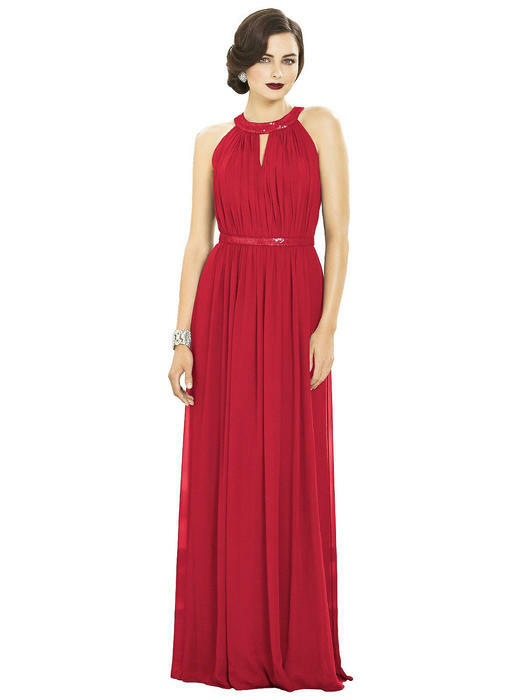 Dessy Collection by Vivian Diamond, offers upscale, modern options for you. 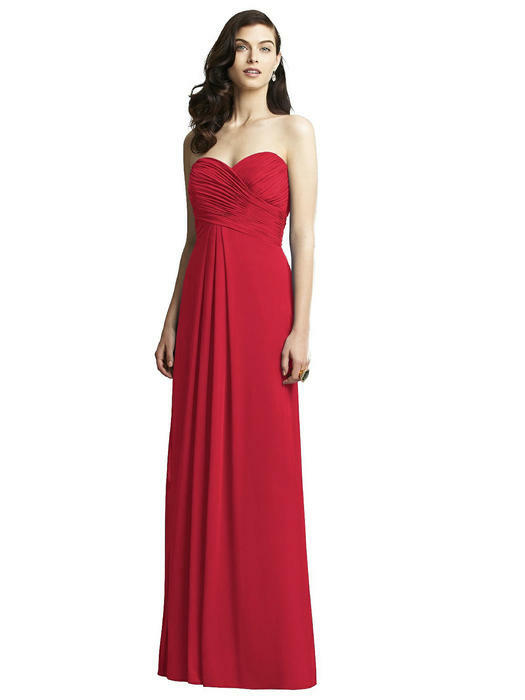 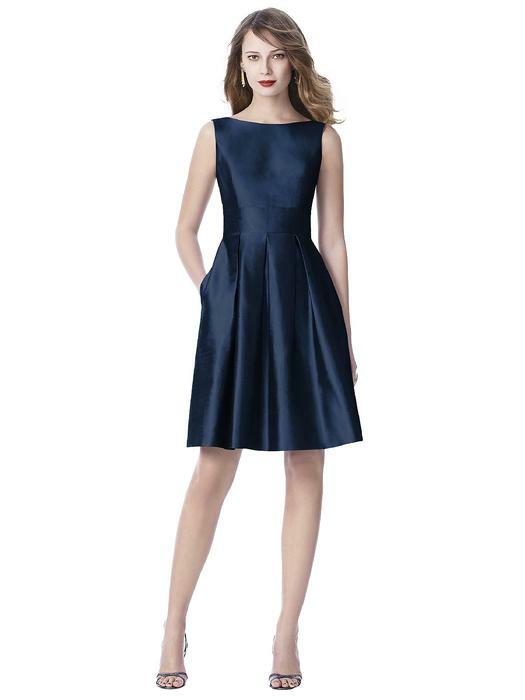 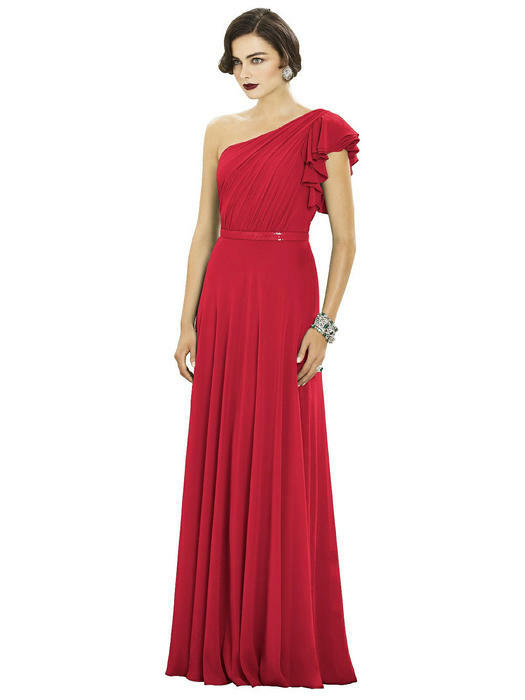 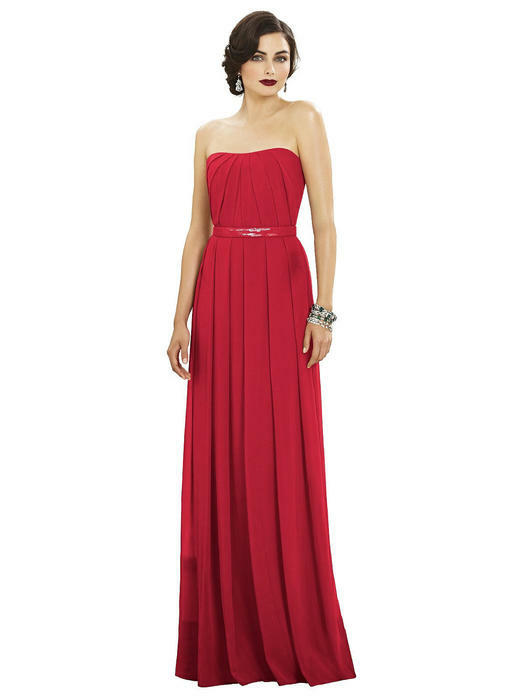 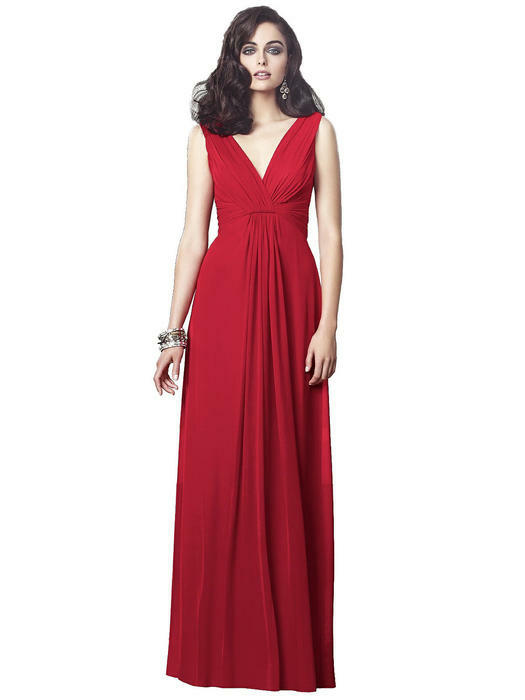 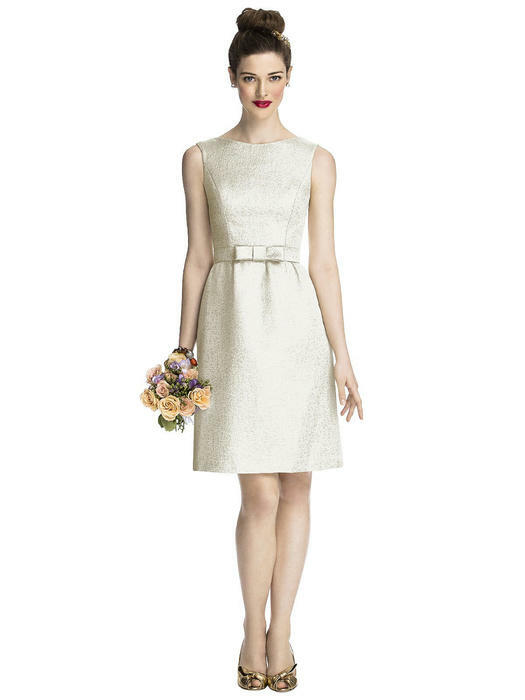 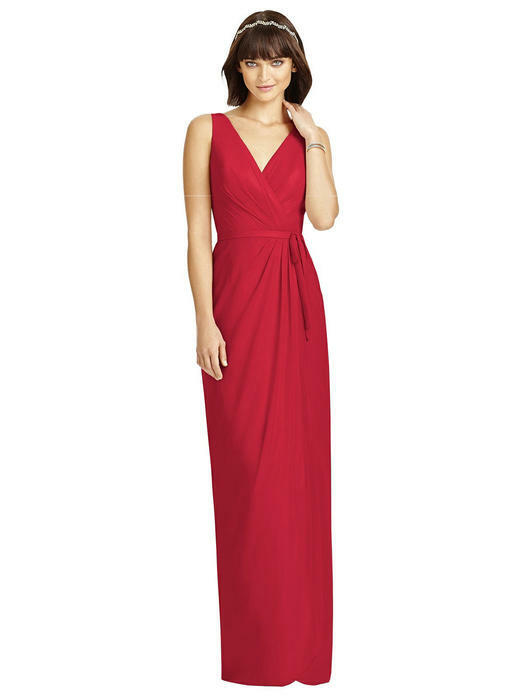 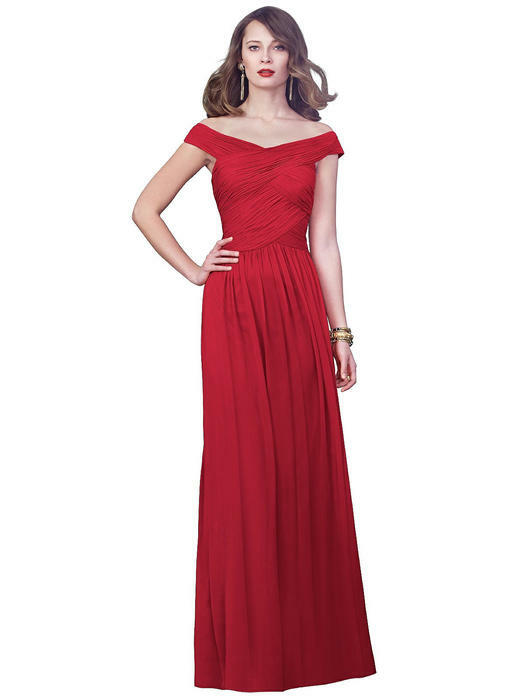 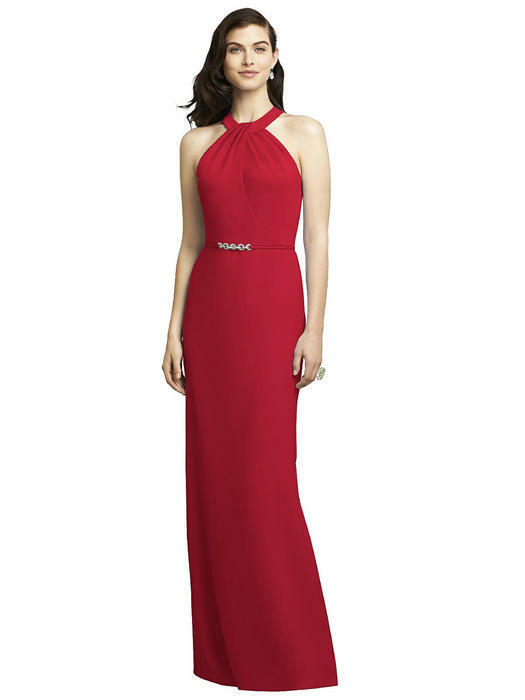 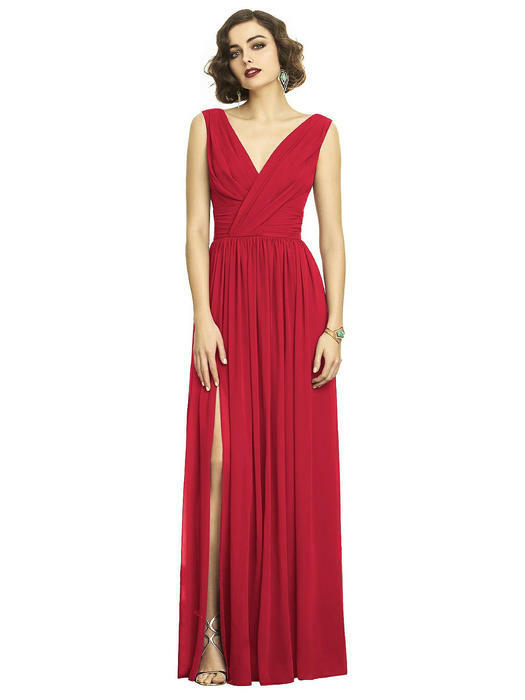 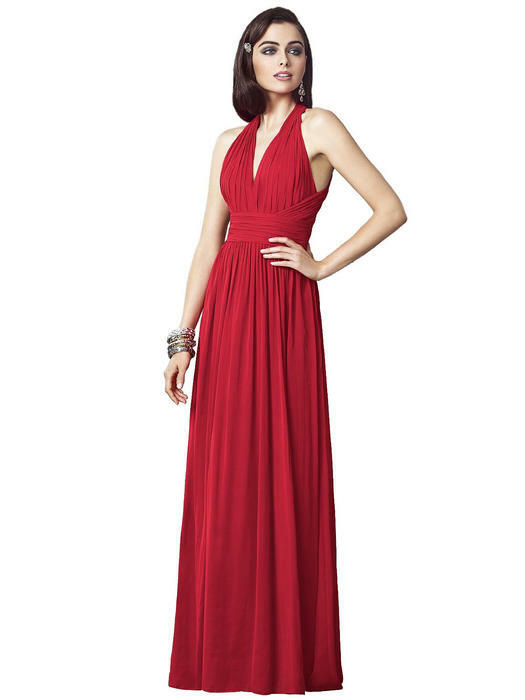 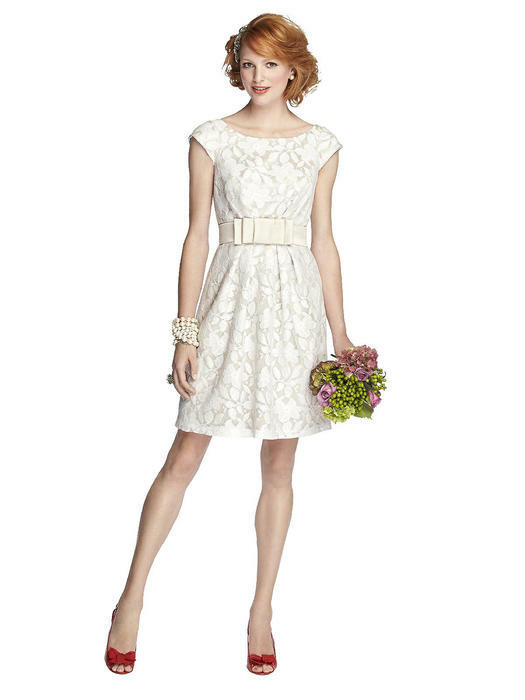 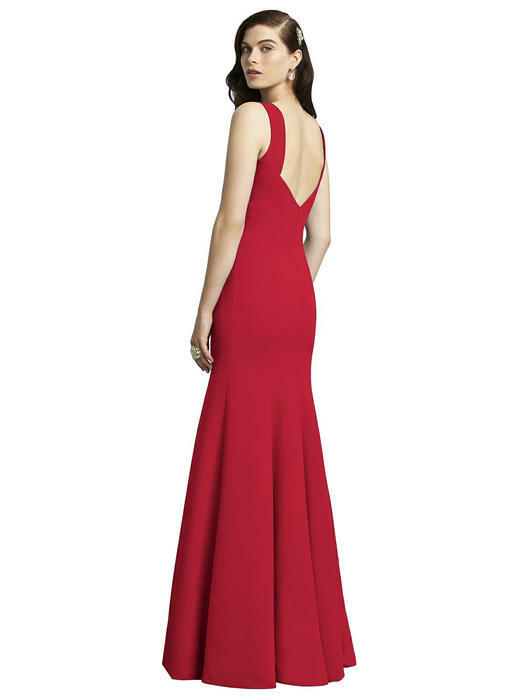 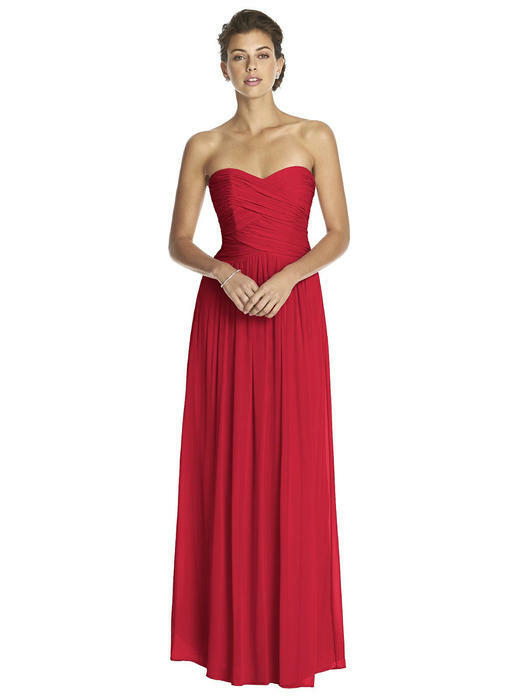 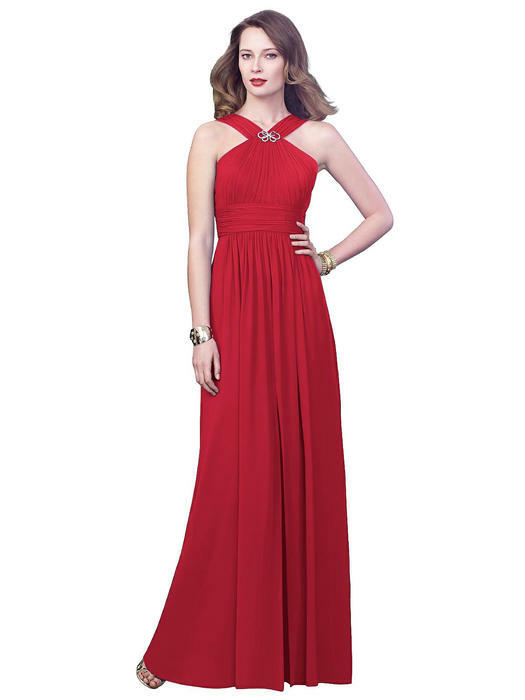 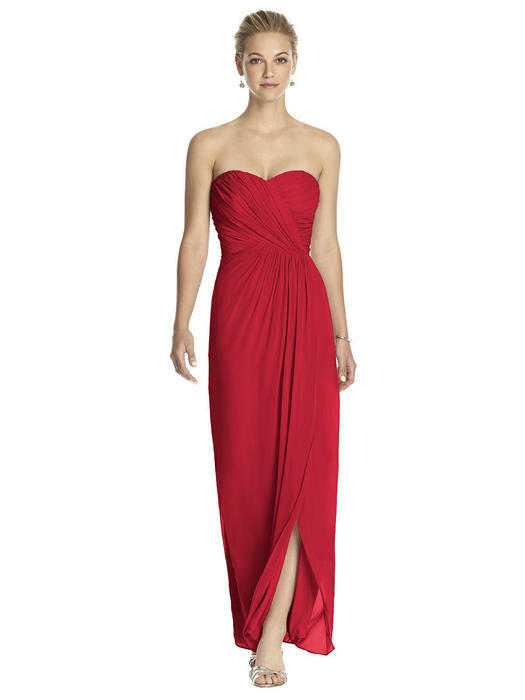 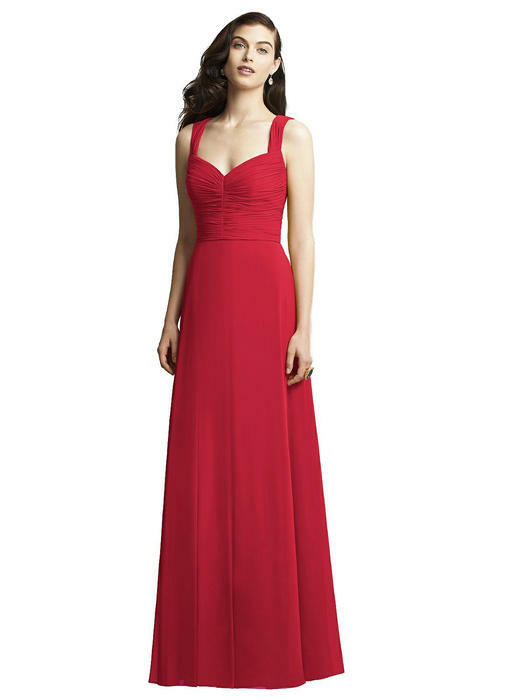 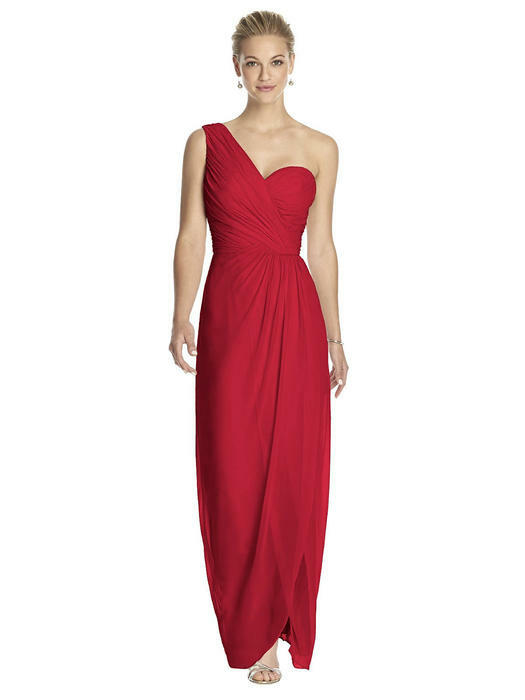 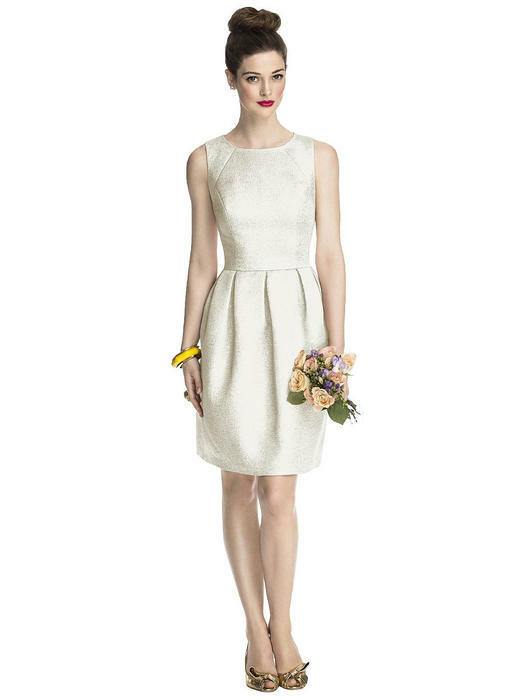 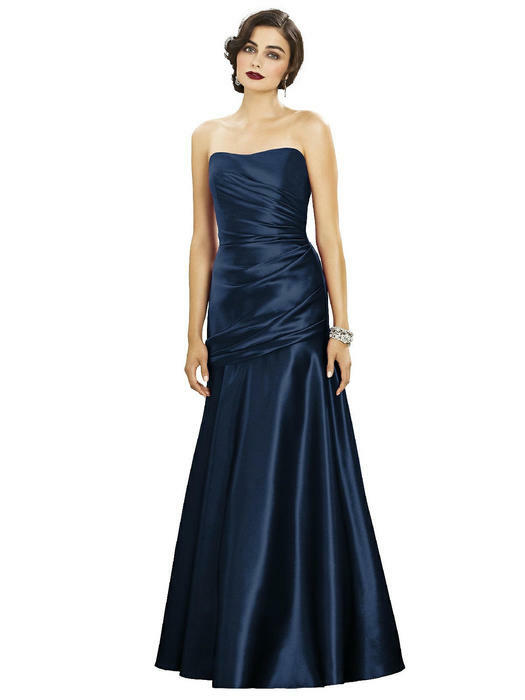 Each dress is designed with excellence in mind and constructed with specialty fabrics. 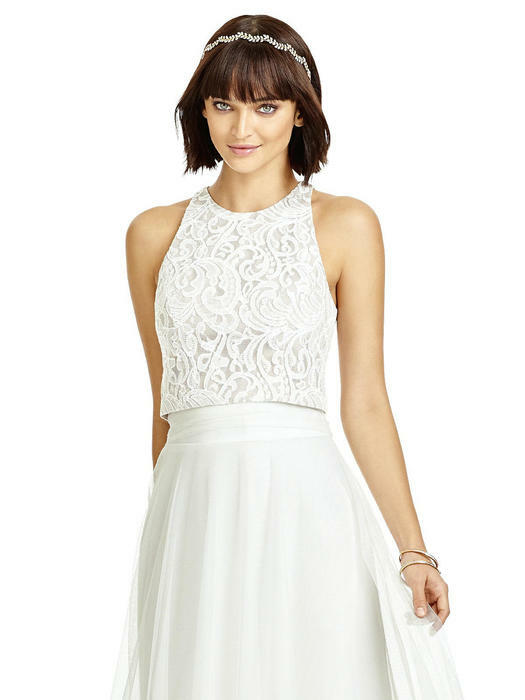 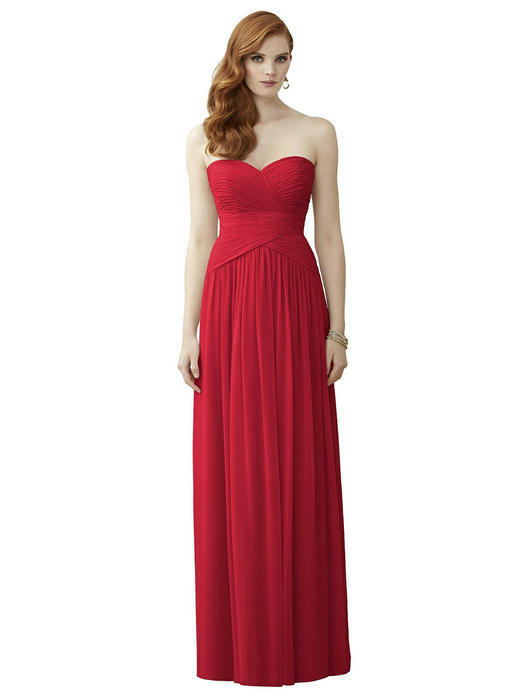 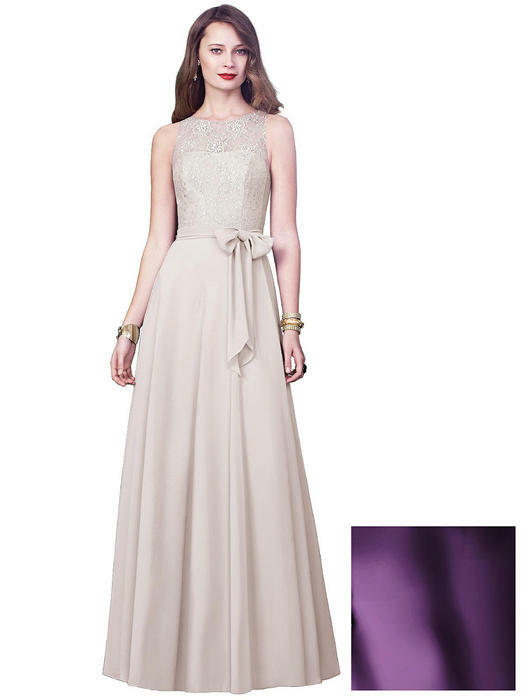 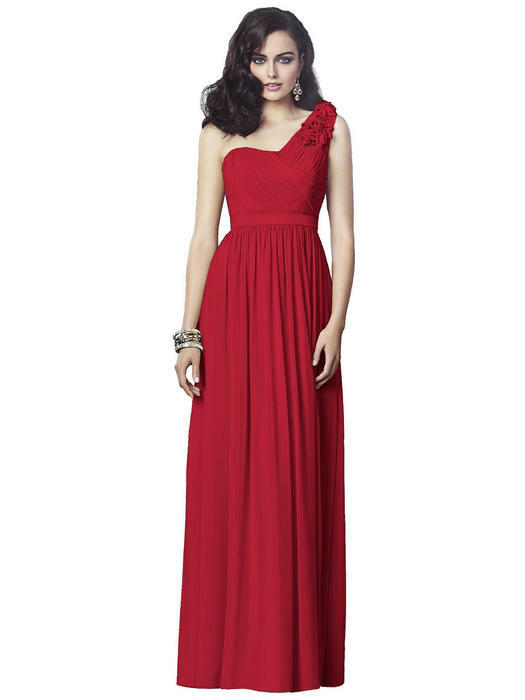 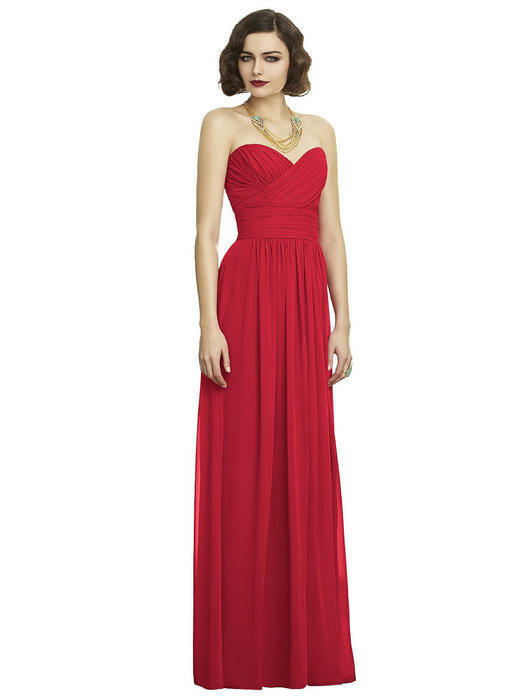 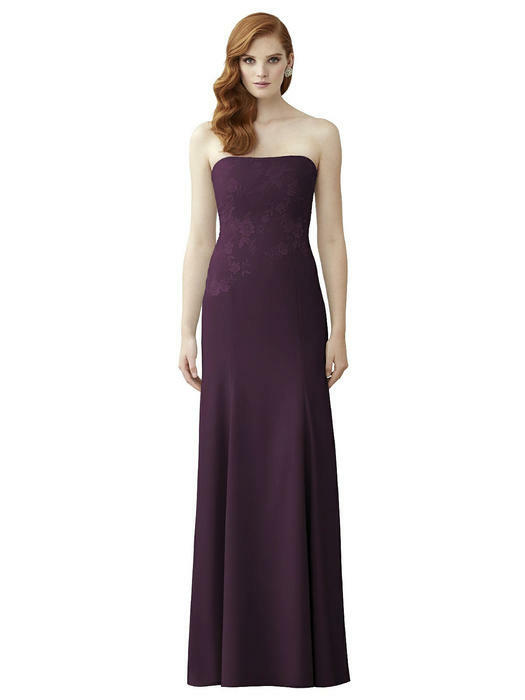 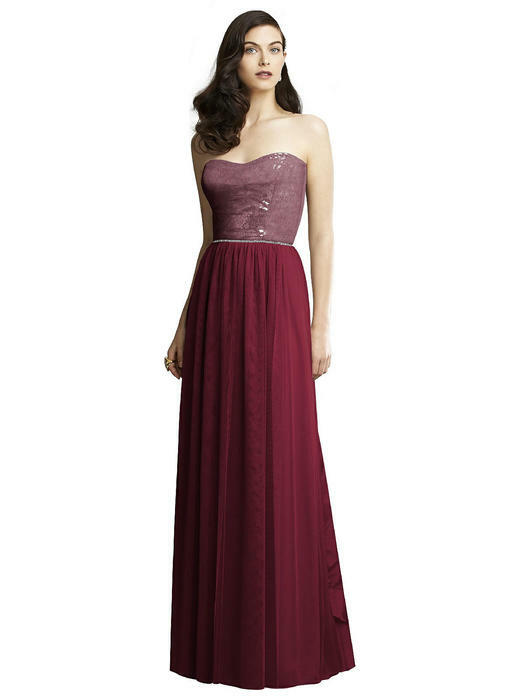 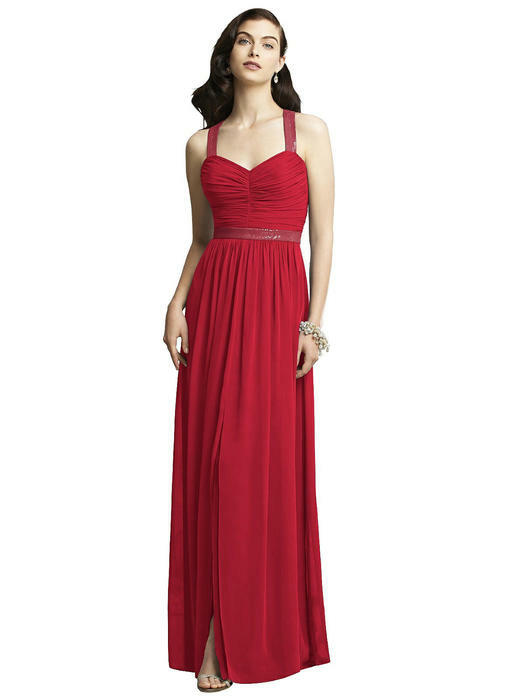 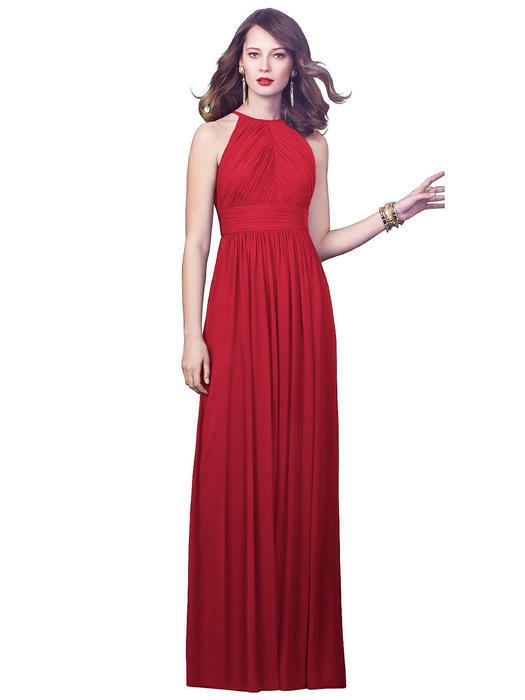 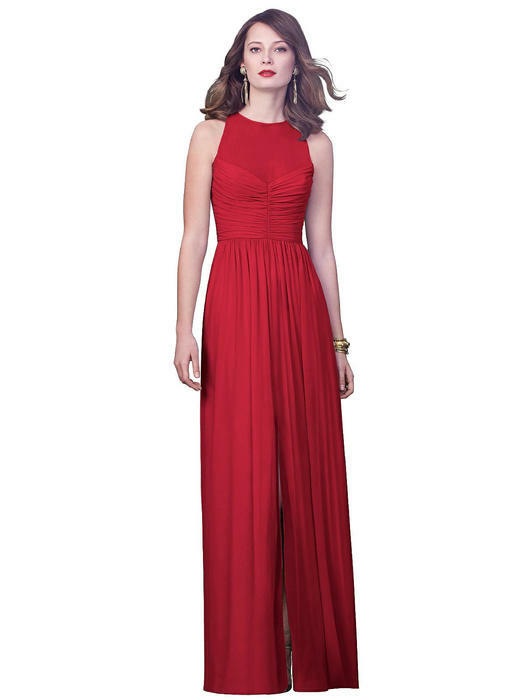 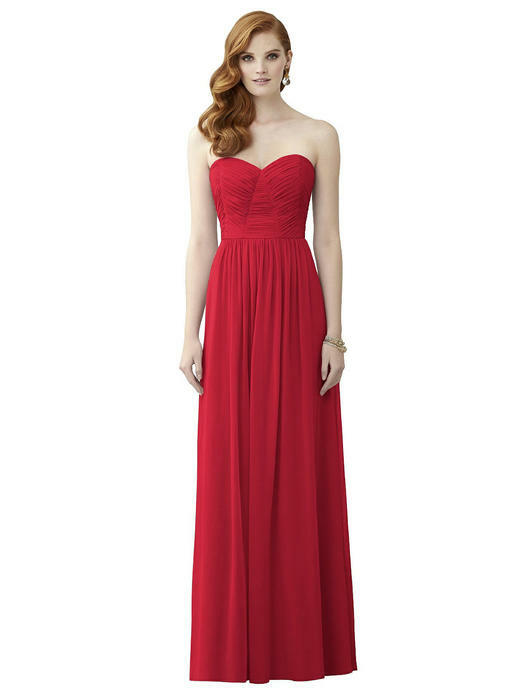 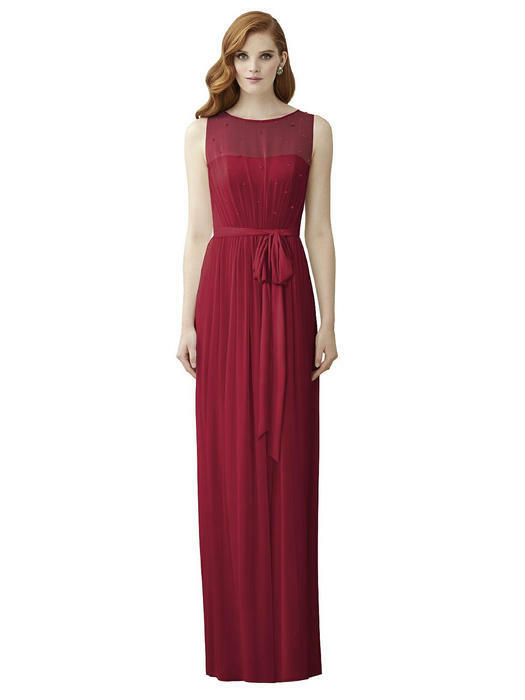 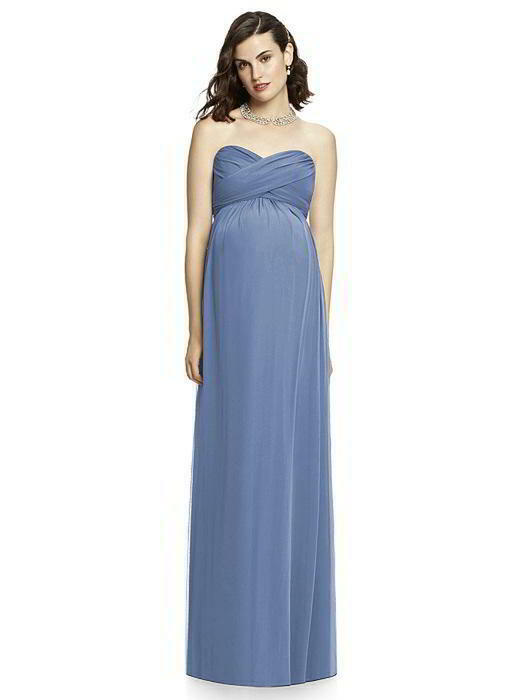 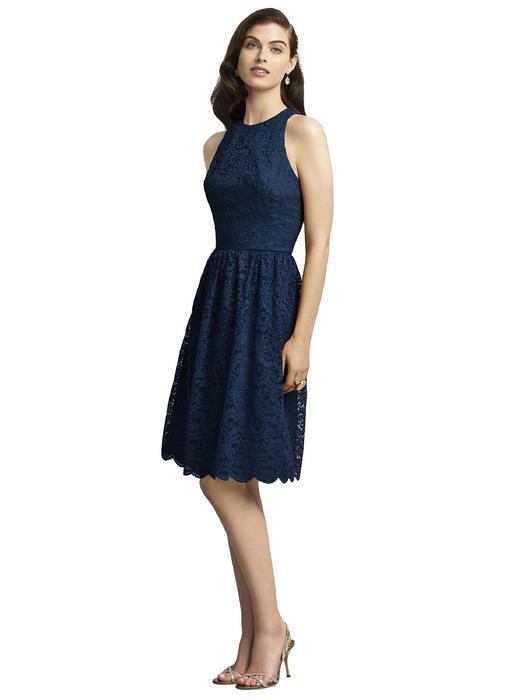 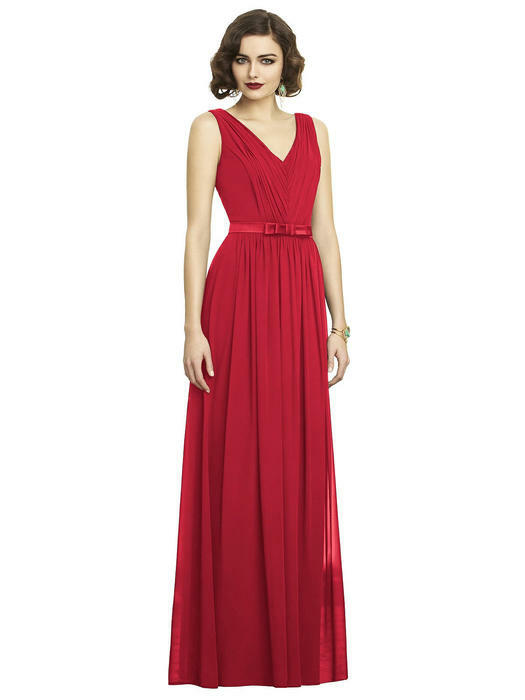 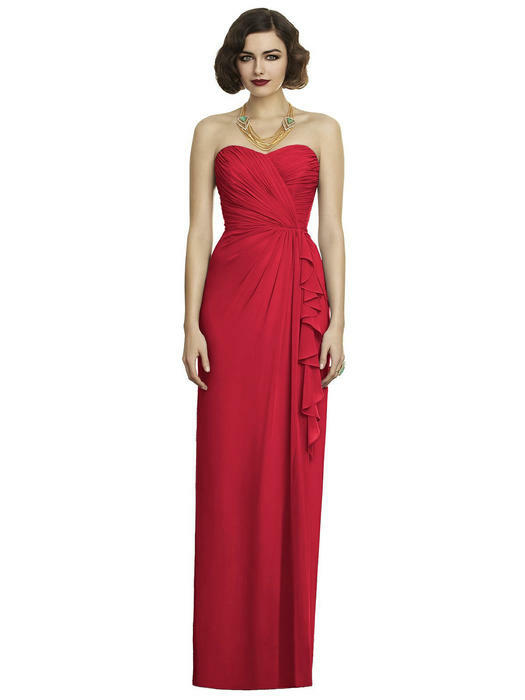 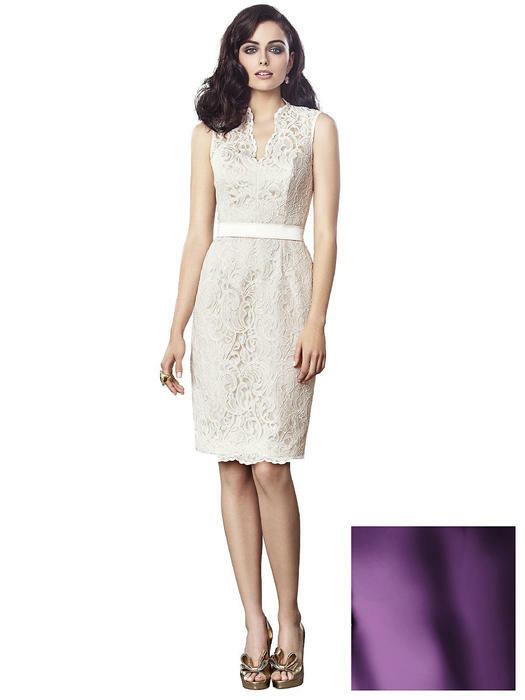 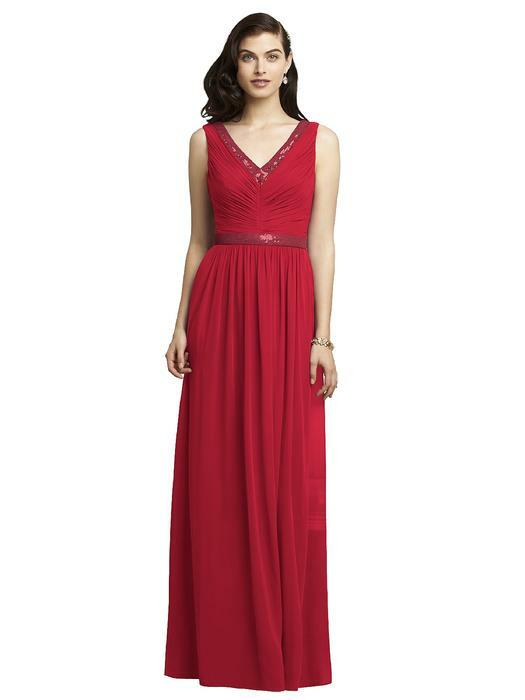 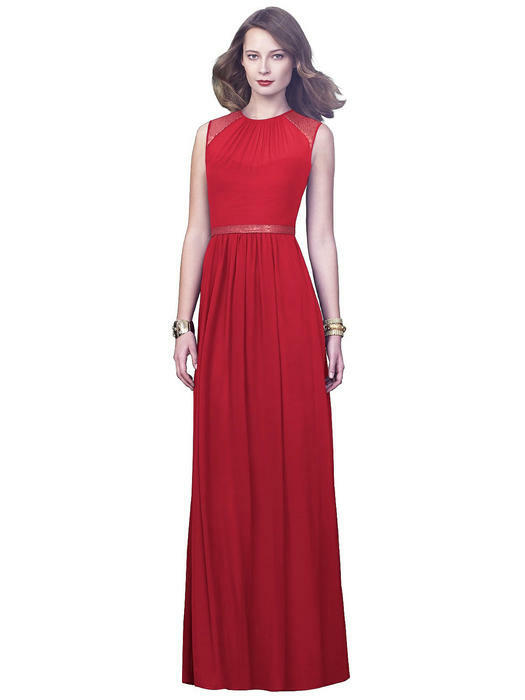 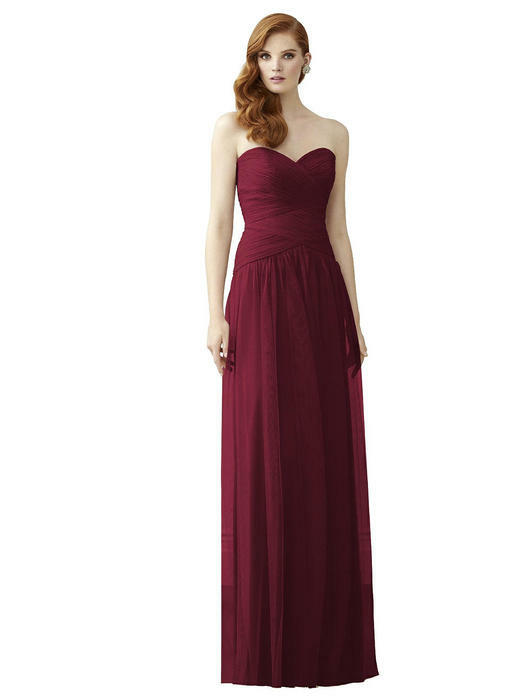 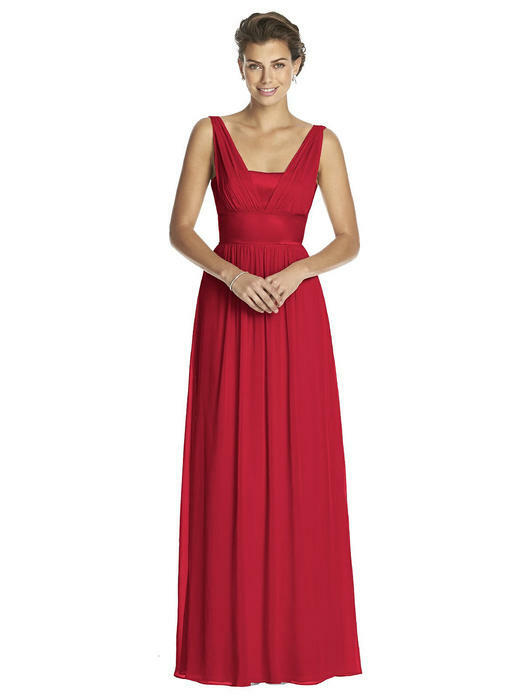 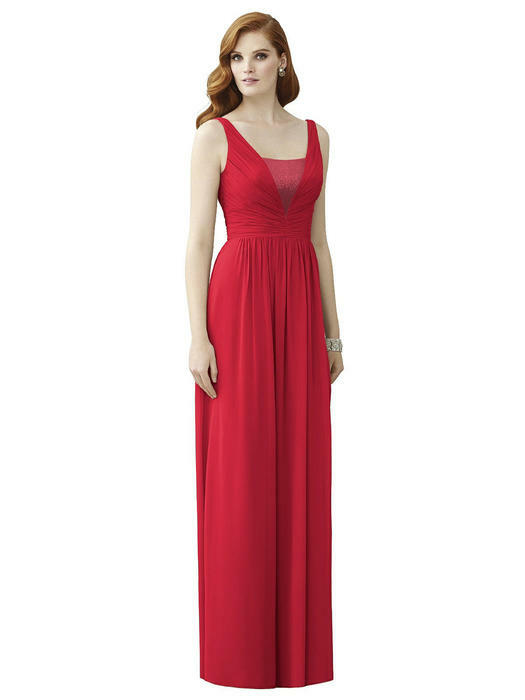 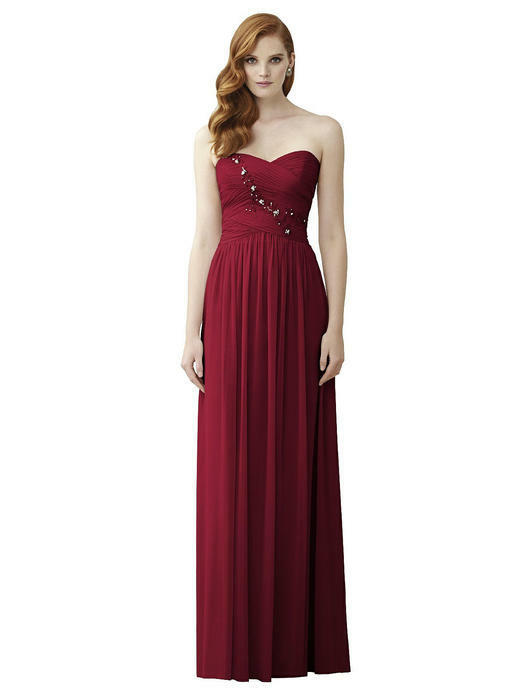 Dessy bridesmaids dress Range in price from $179 to $299 and can be ordered in Sizes 0 to 28.